â€¢ Here is a proven method that removes marks of age and keeps them from returning . 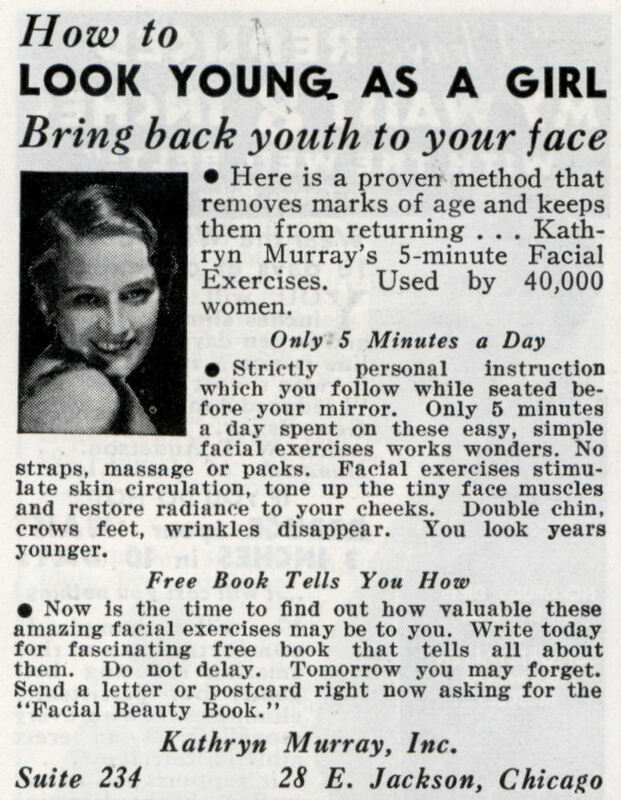 . . Kathryn Murray’s 5-minute Facial Exercises, Used by 40,000 women. straps, massage or packs. 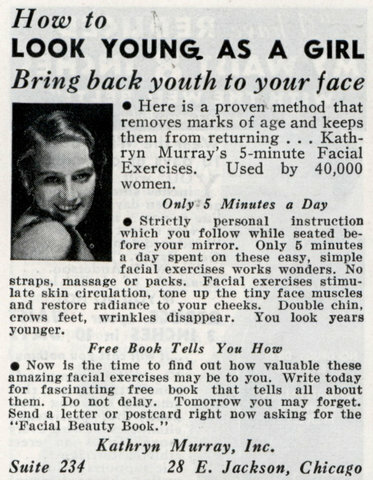 Facial exercises stimulate skin circulation, tone up the tiny face muscles and restore radiance to your cheeks. Double chin, crows feet, wrinkles disappear. You look years younger. how could i get free FACIAL BEAUTY BOOK. 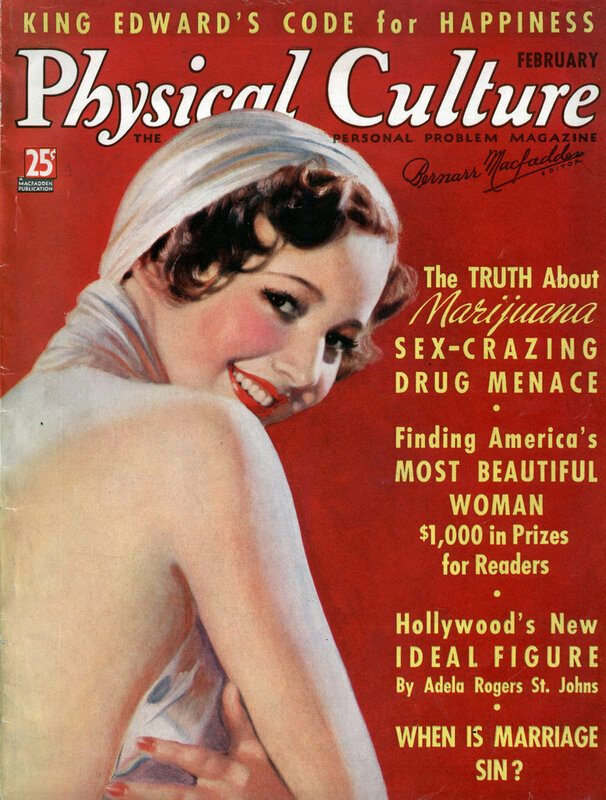 amy: What you need is a Free Calendar so you can know that it’s now 2010 and the ad for this book is from 1937.